The Eros International intense love story Sanam Teri Kasam has released in cinemas and is already being well received by the audience. The films music is being touted as a key reason to watch the film in the cinema as it has a wonderful score by none other than the multi talented Himesh Reshammiya. 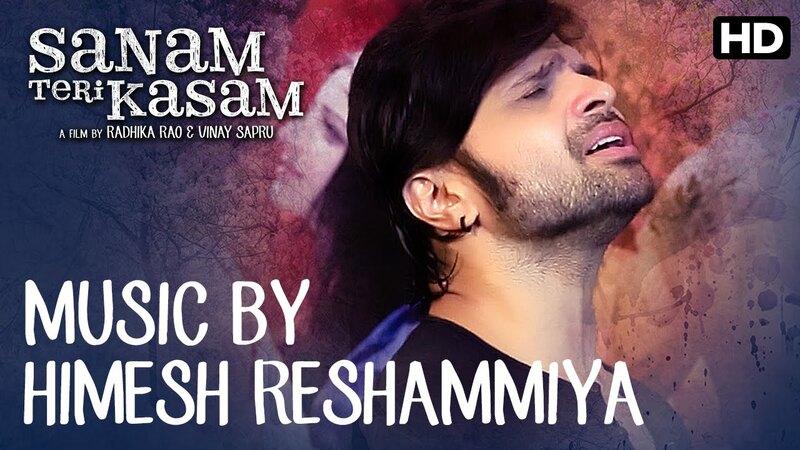 Himesh is known to give the best love songs and so it is no surprise, that he has delivered another chart topping album. 15 queries in 0.611 seconds.